Priced to sell! 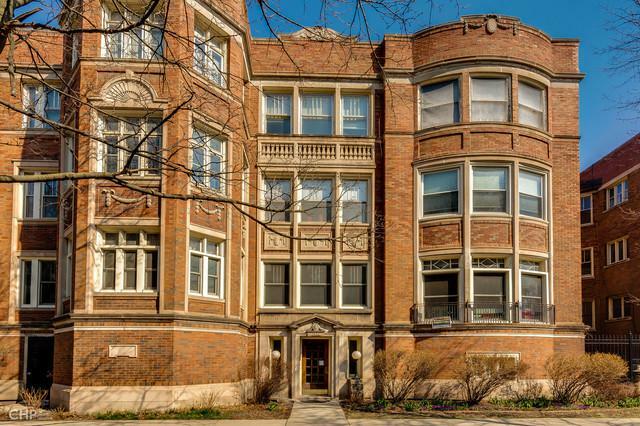 Wonderful opportunity to own a sprawling, 3,000+ square foot, four bedroom, three full bath condominium in a great location on the border between Hyde Park and historic Kenwood. 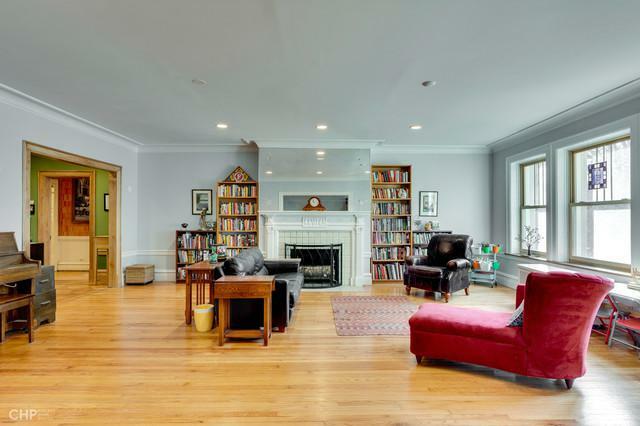 This elegant sunny apartment has large gracious rooms, original vintage detailing, and hardwood floors throughout. 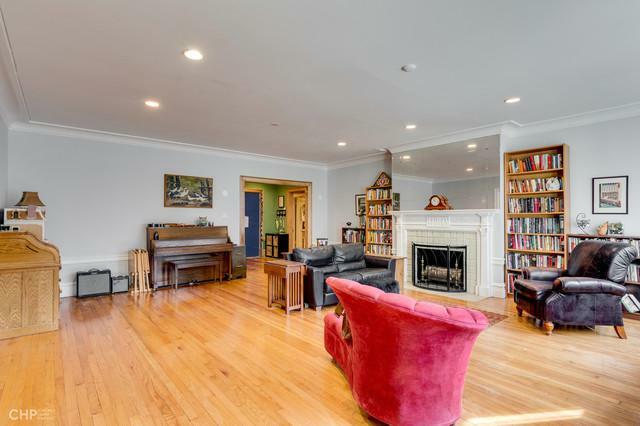 Perfect layout for entertaining, with public rooms gathered together and a separate private wing for the bedrooms. Two beautiful new bathrooms with new plumbing. All new wiring throughout the unit. Numerous options to create an amazing eat-in kitchen. Abundant closet space. In-unit washer & dryer. 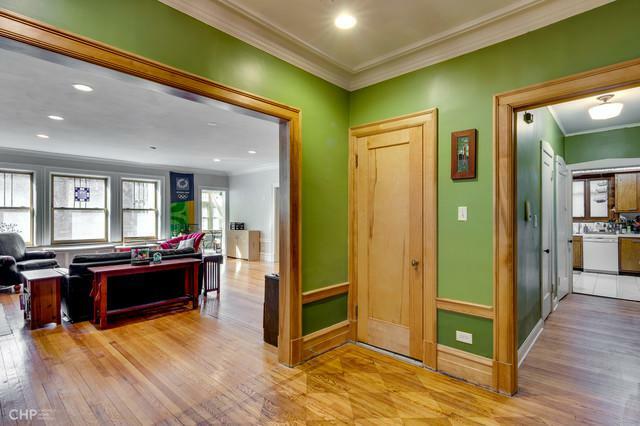 Easy access to the University of Chicago campus, the shops and restaurants on 53rd St, and downtown transportation. Co-op garage across the street available for an additional $35,000.